Oh bless their little hearts, they are just so cute! When can we come and visit them?! 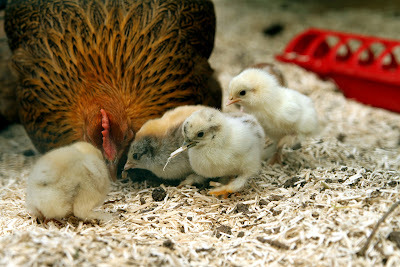 You rnew little chicklets look great Katy, I'm sure producing lovely eggs in no time! 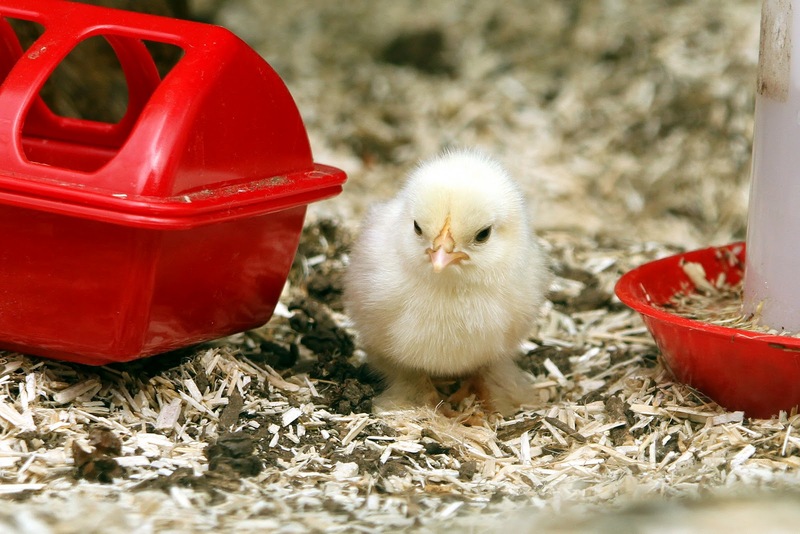 I need my chicken update!! 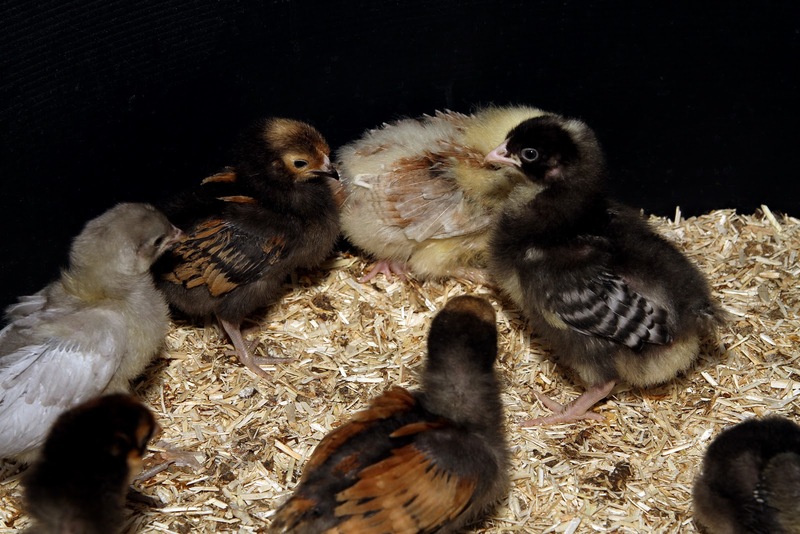 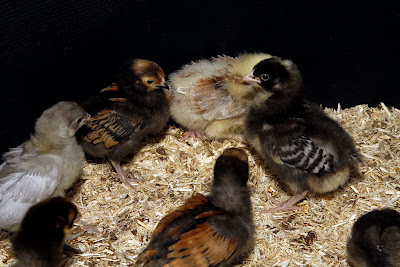 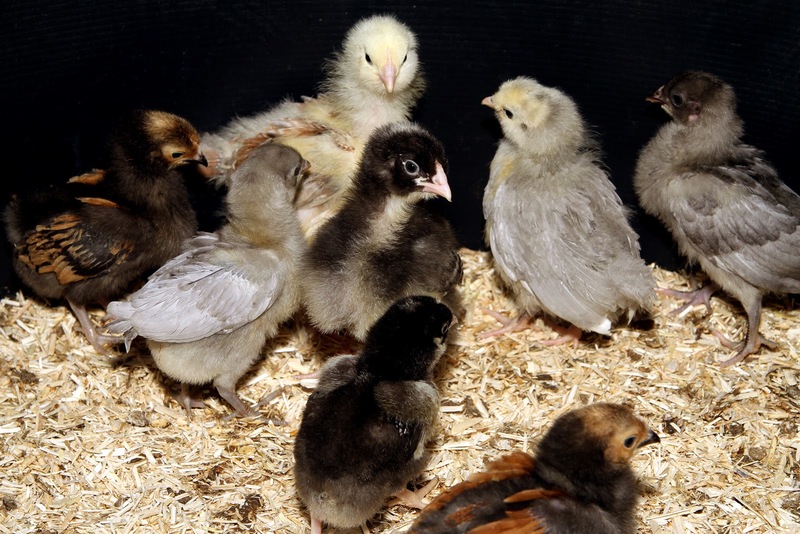 Great chick pix.My new brood (2 spangled hamburgs, 2 light brahmas and 2 red caps) arrived on Mother's Day. 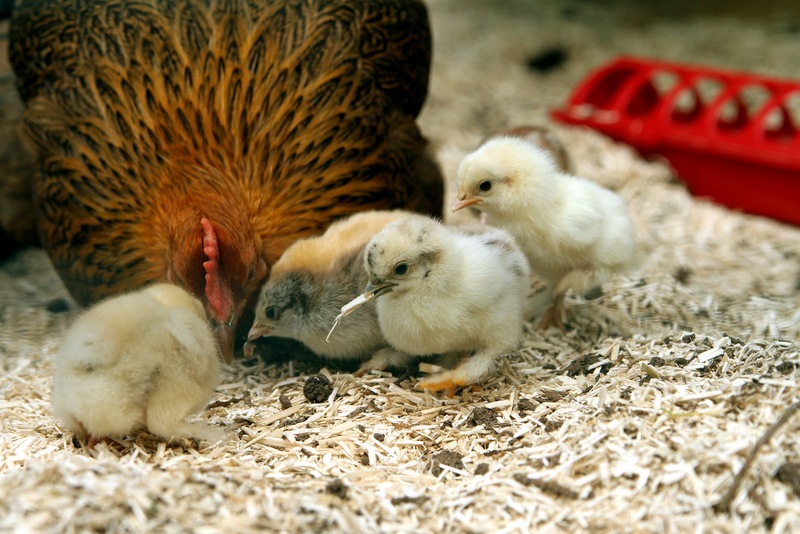 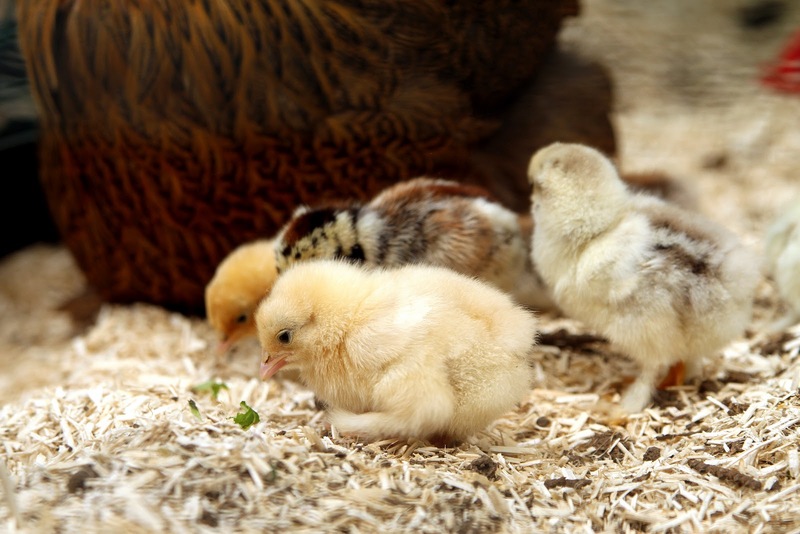 What breed is your 'mother' hen? 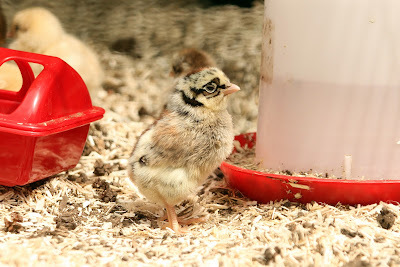 I have a similar looking one that arrived as an unnamed gift chick. She is now 11. 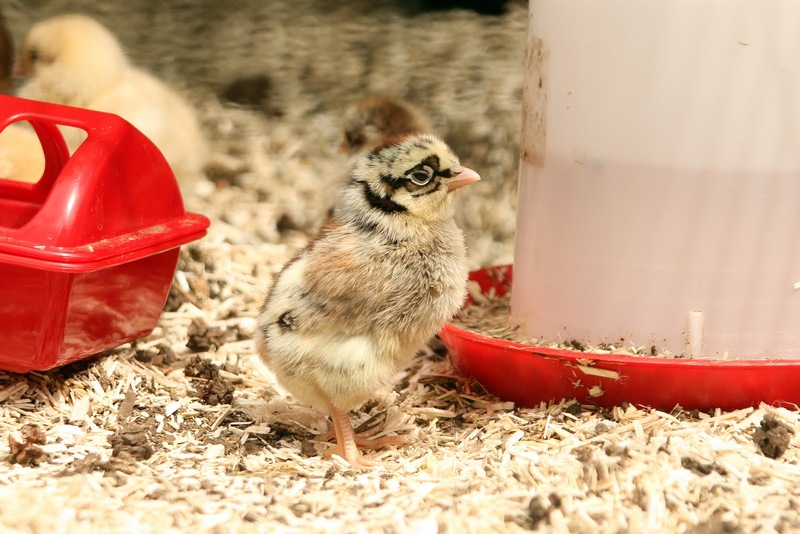 Dolly is a Partridge Pekin and is a real sweetie! 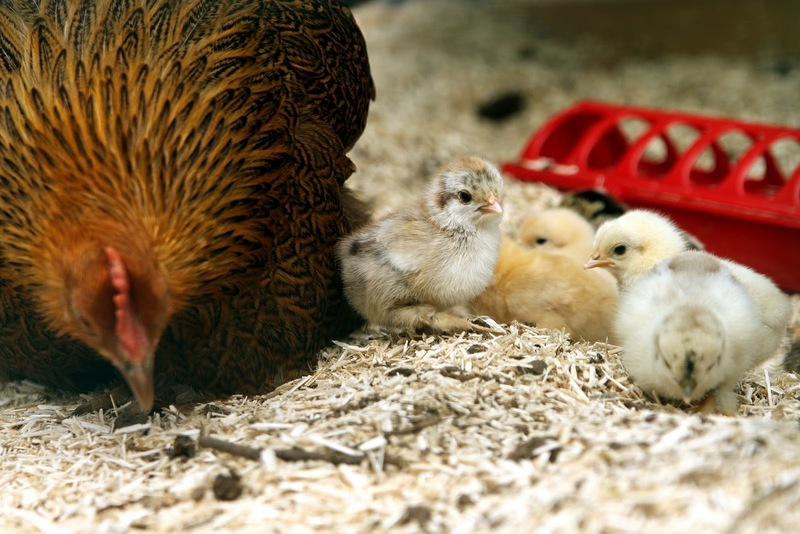 11 is amazing for a chicken! !